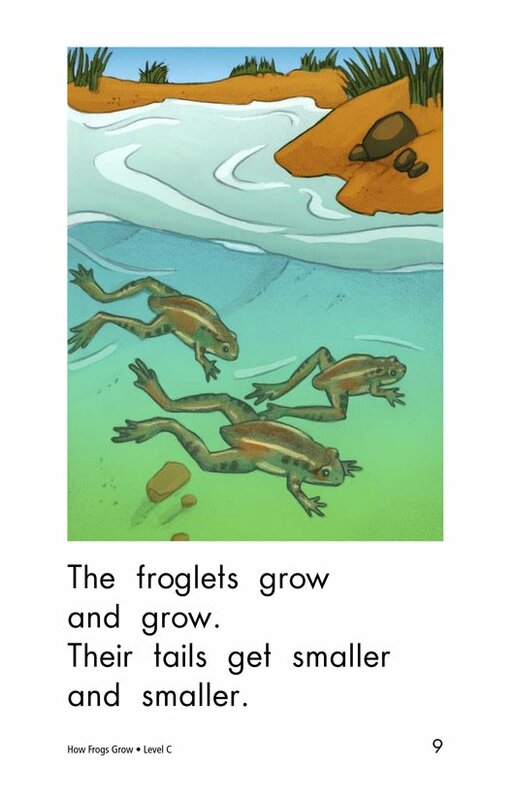 Animals are a fascinating topic for readers of all ages. 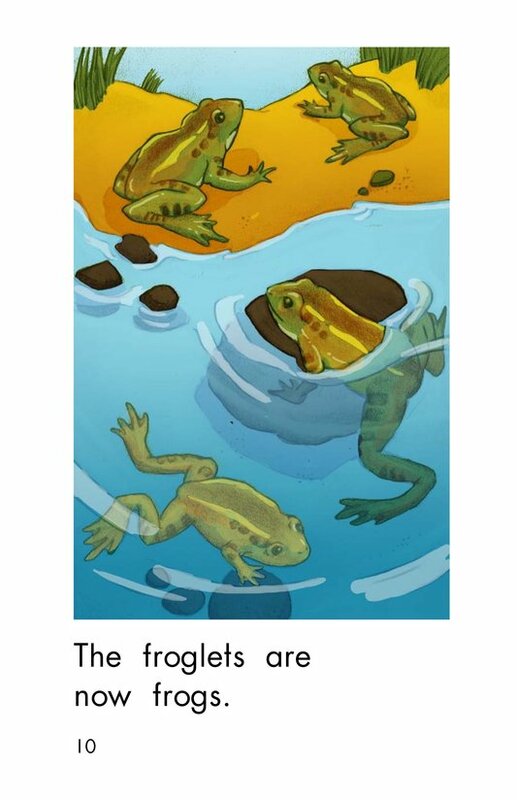 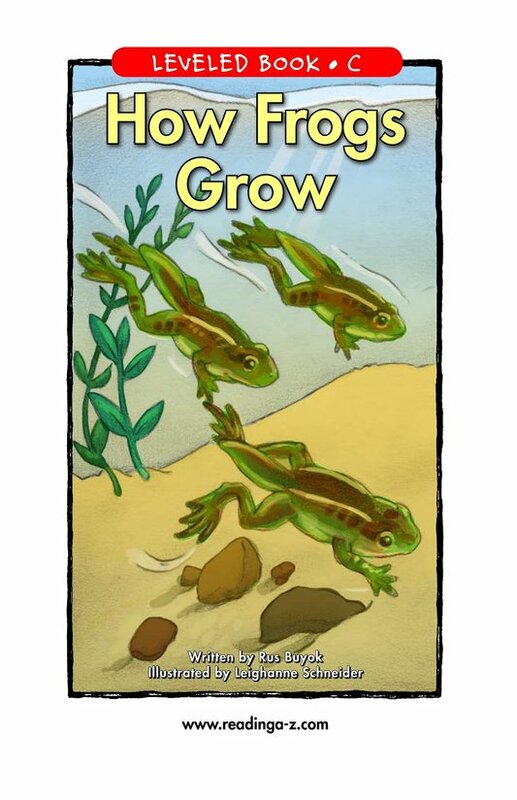 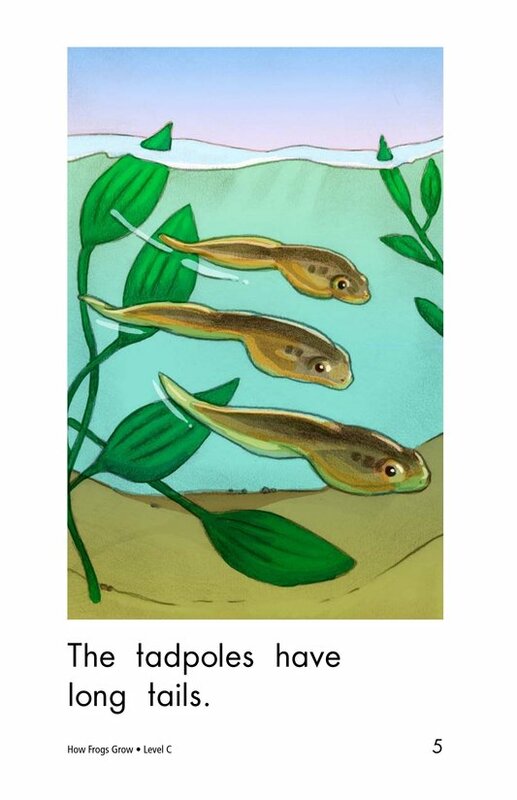 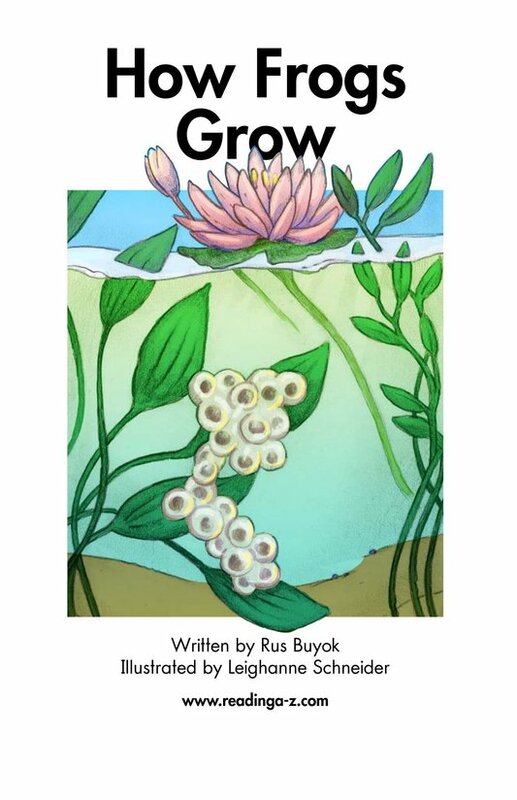 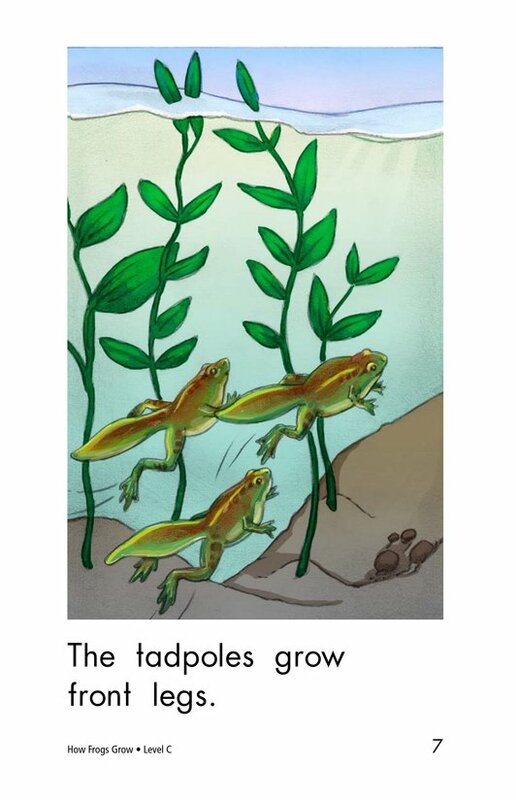 How Frogs Grow presents the life cycle of a frog in simple terms suited for a young child. 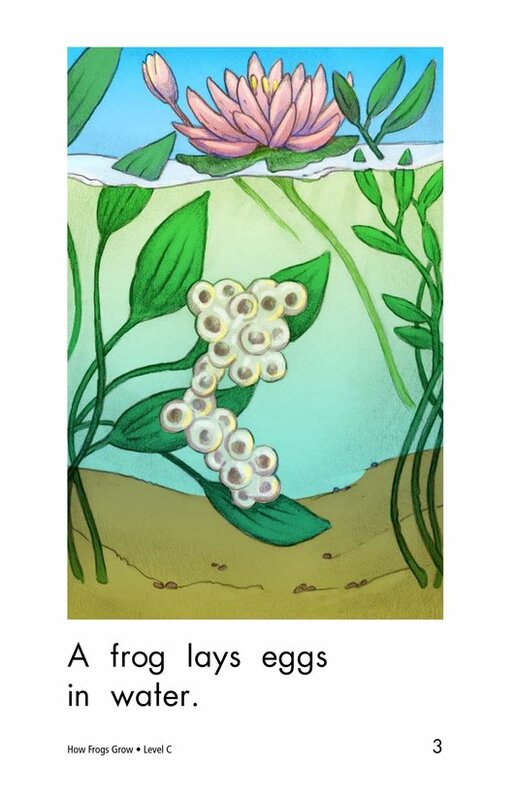 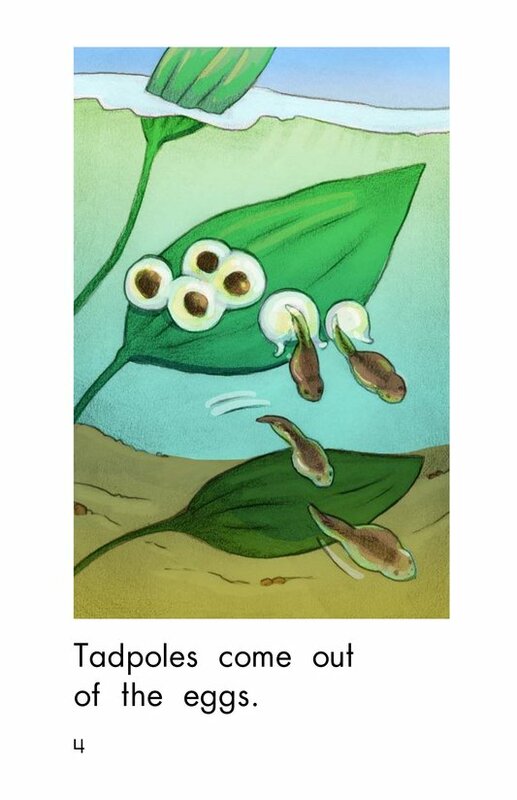 The book starts as a frog lays her eggs and follows the journey as they make a remarkable transformation from tadpoles to frogs. 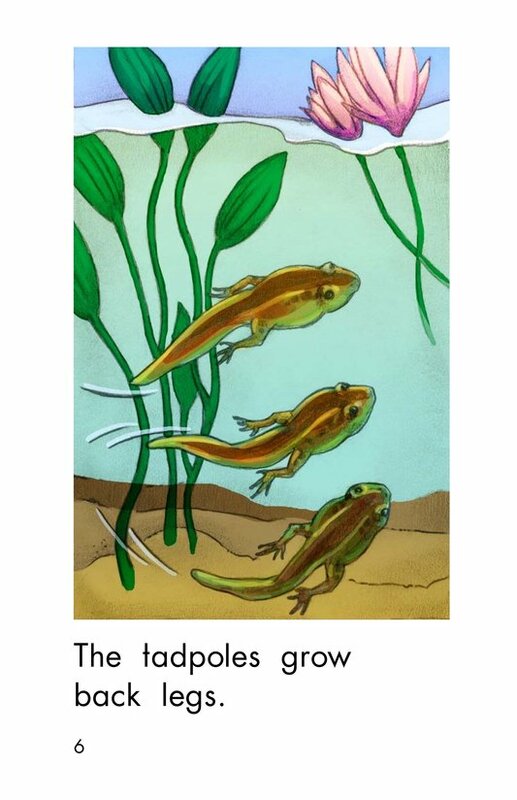 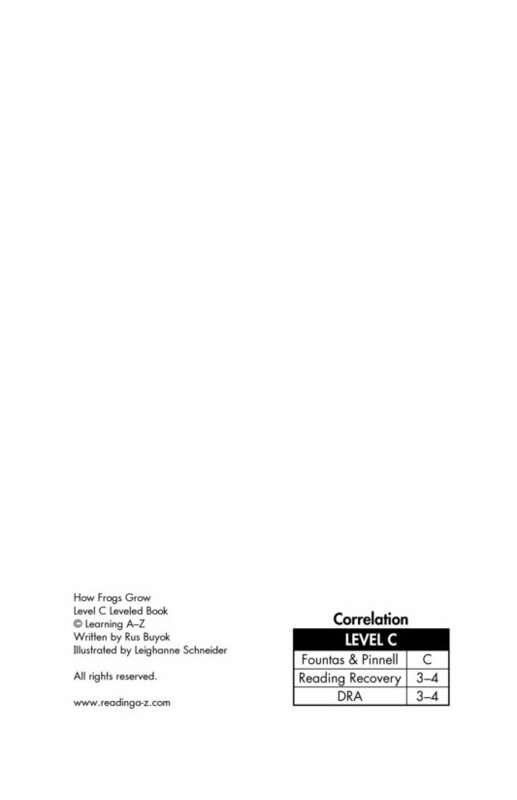 In addition to reading skills, this book teaches valuable science knowledge. 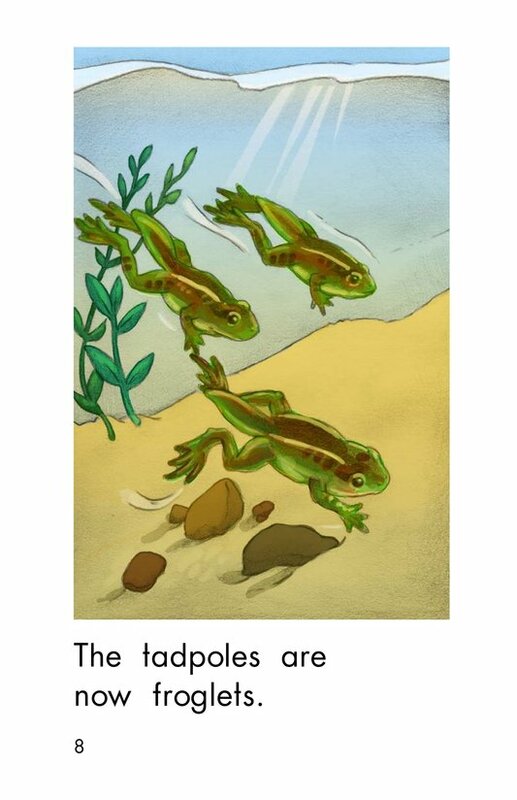 Informative pictures and concise language support early emergent readers.